Monster Yogurt, with locations in Dallas and Richardson, are now offering franchise opportunities exclusively in the DFW area. The company expanded quickly after its success with their flagship Casa Linda location. Monster Yogurt will leverage its strong brand concept, which beyond over 80 premium self-serve frozen yogurt flavors and 75 plus toppings sold by the ounce, includes a play area for children, free coffee and Wi-Fi. These amenities are not found in any other frozen dessert establishment. The company will offer franchises comprehensive training, ongoing operational support, marketing assistance and real estate and construction assistance. 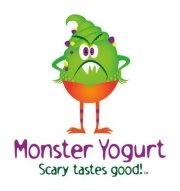 Monster Yogurt is located in Casa Linda Plaza (East Dallas) and Lennox Center Plaza (North Dallas / Richardson). They offer over 80 premium self-serve frozen yogurt, Original Tart, European Tart, Greek Style and sorbet flavors, and a bounty of 75 plus toppings sold by the ounce. While the kids are at play in the Monster Cave, adults can enjoy a complimentary cup of coffee in the roomy WiFi lounge. There is a private party room and birthday packages. 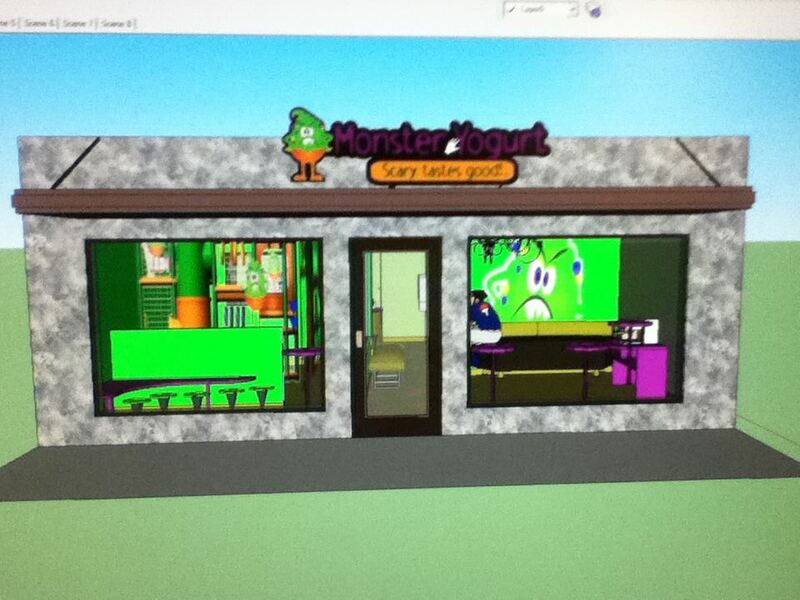 Monster Yogurt is fully ADA compliant, green certified and safety conscious.